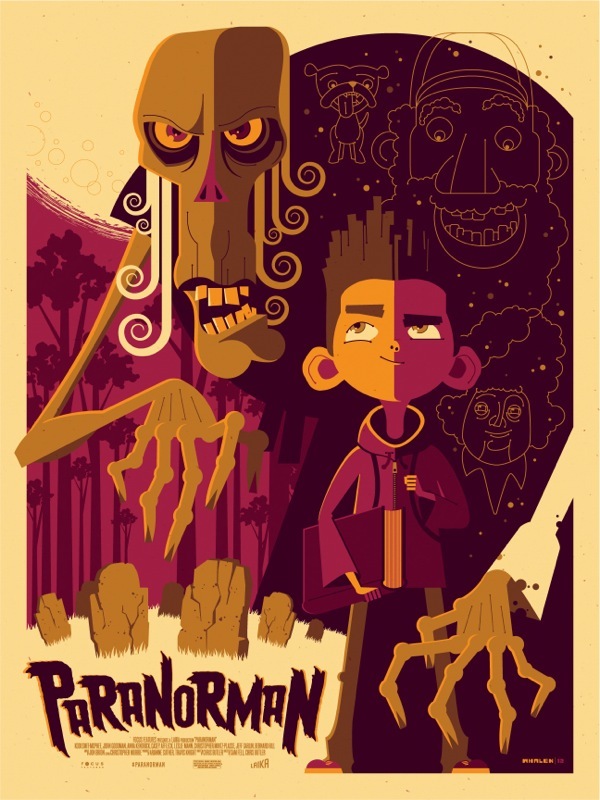 This Undead Monday, we revisit ParaNorman, the awesome stop-motion feature film from the talented folks from LAIKA, Inc. with the cool Stop-Motion Zombie Lab as well as an amazing poster from Tom Whalen and Mondo. We have spoke about ParaNorman, the latest stop-motion feature film from LAIKA, Inc. (the folks who earlier brought us Coraline) at length on a few occasions earlier. Providing us with a new take on the living dead that we are so boringly familiar by now, the animated film is naturally an unmissable film for any self-respecting fans of the zombie genre. 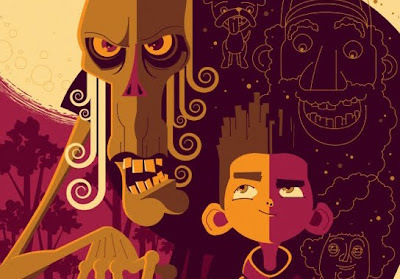 Today, we take another look at ParaNorman, with its awesome "Stop-Motion Zombie Lab." The stop motion animation of the film has been absolutely amazing and now you can have a shot at the creation of stop motion action with this cool feature at the website. And here's a quick look at the basic concept of stop motion animation and how you can play with your very own zombie stop motion action. And here's special poster from Mondo, conjured by artist Tom Whalen.